To the casual observer, trading cards died as soon as Al Gore “invented” the internet. Gamers know it’s been quite the opposite; cards went digital and business is booming. 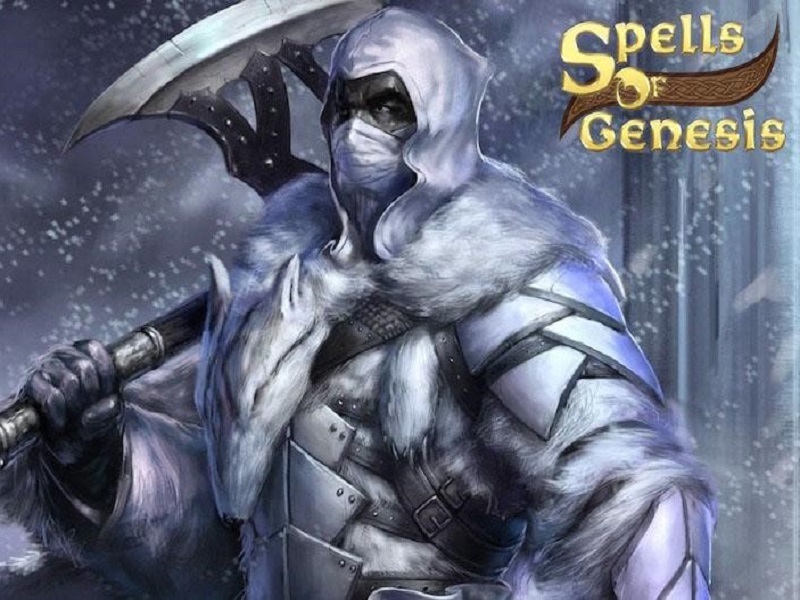 Spells of Genesis, on of the latest trading card games to hit the market, thinks it has a unique advantage over other games. It’s not just trading card games (or TCGs) like Hearthstone: Heroes of Warcraft either. Sports games like Madden NFL 16 lets you buy, earn and play your cards at will. Problem is as soon as a new Hearthstone or Madden comes out your hard-earned card becomes obsolete. TCG gaming studio EvedreamSoft believes there’s a better way. A path that allows the studio and community to co-own and co-build its assets: Spells of Genesis (for iOS and Android devices). SoG was created with all the spells and whistles you love and expect from the genre (for a preview of the gameplay and controls, click here), but uses the growing Bitcoin digital currency to ensure cards can safely be traded, sold and tracked however you see fit. So how do you go from card player to card owner in Spells of Genesis (SoG)? Buying Bitcoin is like setting up a PayPal account. Once you’re registered, you can transfer funds to Bitcoin which then lets you buy BitCrystals (BCY), SoG’s in-game currency. The BCY allows you to buy and sell SoG’s digital cards like their cardboard competition. All transactions are tracked using the blockchain – think of it like a public bank statement that never disappears – and any completed transaction is tracked. There are no takebacksies in Spells of Genesis! 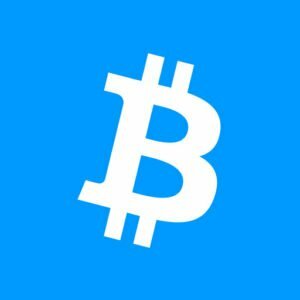 If you sell some cards and have a ton of BCY, convert those ‘crystals back to Bitcoin and send it back to your account. Making real coin in SoG is that easy. No black market trading or dealing with shady merchants. While non-blockchain (off-chain) cards can be earned randomly by summoning gold in game, blockchain cards are offered for purchase through Merchants – the 7-Eleven of SoG. Partner Merchant: If you have the coveted Partner Rank (currently available only to partners who helped originally crowdfund SoG) all the rare Public and Premium cards are available at this store before being offered by Premium and Public Merchants a month later. Think of it like being a Tesla investor that gets first dibs at that cool Model 3. Premium Merchant: A month later the Premium Merchant offers 40% of the remaining supply of Premium cards, the rest stay with the Partner Merchant. Each Premium Card will be on sale for a week then gets replaced by another. You can also get your hands on certain Premium Cards without spending BCY using the “Free Assets” system (more on that down below). Public Merchant: Public cards are also available a month after release on the Partner Merchant, but the exact date of availability isn’t guaranteed – like a Steam flash sale. The number of cards available for sale is also limited, so be on your toes if you’re looking for rare cards at the Public level. Free Assets are represented by different minerals such as coal, tin, copper or iron and each asset will have three stages (e.g. iron1, iron2, iron3). The different minerals can be acquired as rewards while playing SoG for a specific achievement, moving up the leaderboard, or exchanging your own blockchain card (e.g. you could get one copper1 for a SARUTOBICARD). Once you have enough minerals to meet the asking price, the Free Asset card is yours to wield! Obviously, successful gameplay in Spells of Genesis comes down to combining the right cards and using the right strategy. But the added addiction will be in collecting, owning and selling your rare deck. Nearly 9,000 cards have already been solid for a total of over 3,600,000 BCY. While huge franchises like Madden and Hearthstone still have digital cards in the Stone Age, SoG is bringing its deck to the future: Its players’ hands. You can test ride the SoG beta at http://spellsofgenesis.com/play.